We would love to know that you are worshipping with us today. Please consider scrolling through and using the connect card on this page. In this way you can indicate that you were giving the offering of your name/life to God as an act of worship. We call this our offering of self. YOU ARE WELCOME, YOU ARE LOVED, YOUR OFFERING IS VALUABLE TO GOD, AND WE ARE GLAD TO WORSHIP WITH YOU! You can also worship online using the "SUNDAY STREAMS" app for your apple TV. 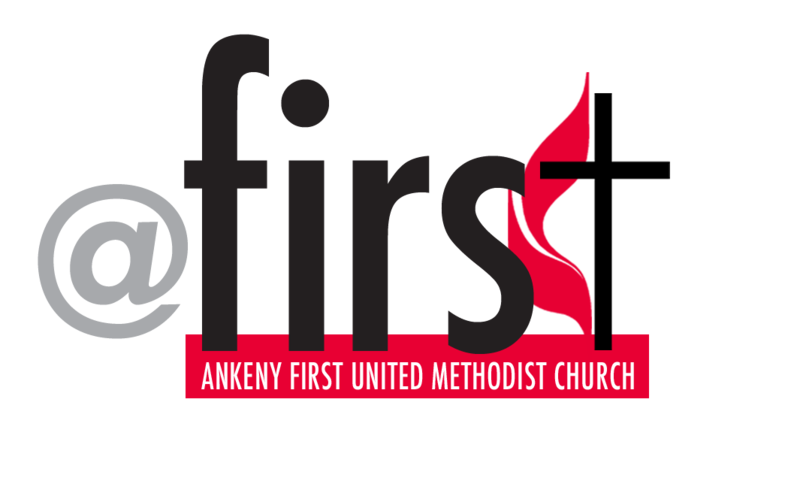 Either use "Ankeny First" (for the uptown site) or "ChristianLifeCenter" as your sunday stream locations. Experience this unique worship and community. The Road is a place where those with addictions, life issues, faith questions, or just looking for something new and different have found what they are seeking. Support, encouragement, guidance, excitement, and openness in exploring our relationship with God in very real ways takes place each week. Wanting something real? Wondering about life? Hoping for change? Join us for worship each week at 8:30am, 9:45am, and 11:00am on-line if you cannot attend in person. Experience inspirational messages, classic hymns led by the organ, and special music presented by choirs, hand bells and orchestra. Contemporary worship is available via Live Stream at 9:00am & 10:45am each Sunday at the Christian Life Center. In this service, you will experience praise band led contemporary music as well as relevant, spirit-filled prayer and messages. If you are looking for a casual but spirit-filled worship environment, then you've landed in the right place! Watch us here when you cannot worship with us in person.